Here we go again, folks! It's Christmas Eve - at least here in Germany. And for all of you, who still need a Christmas gift this album of the year ranking is a true blessing. 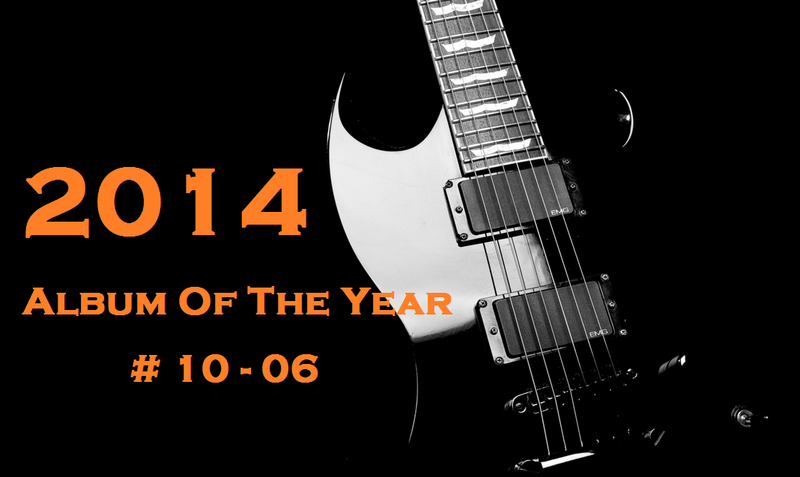 Today I reveal # 10 to 06 of my personal best albums of the year! 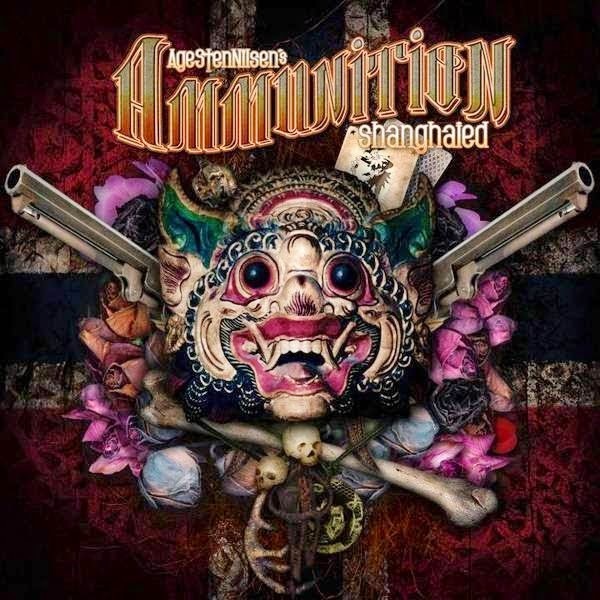 # 10: AMMUNITION - "Shanghaied"
2014 was a great comeback-year for ex-Wig Wam singer Age Sten Nilsen. Ammunition is the name of his new band and the debut album "Shanghaied" delivers one killer tune after the other. If you listen to this album it feels very traditional, but also fresh at the same time and it's this balancing act that makes this album so good and enjoyable. I hope this was just the beginning of a very long lasting journey! # 09: DION BAYMAN - "Afterburn"
Dion's previous record "Smoke & Mirrors" ended up in my top 15 albums of the year 2013. This year his follow-up "Afterburn" made it into my top 10 and if this guy continues his excellent work I see him already in my top 5 with his next effort. Dion writes just music from the heart, that makes you feel good and relaxed and this is something you need from time to time. 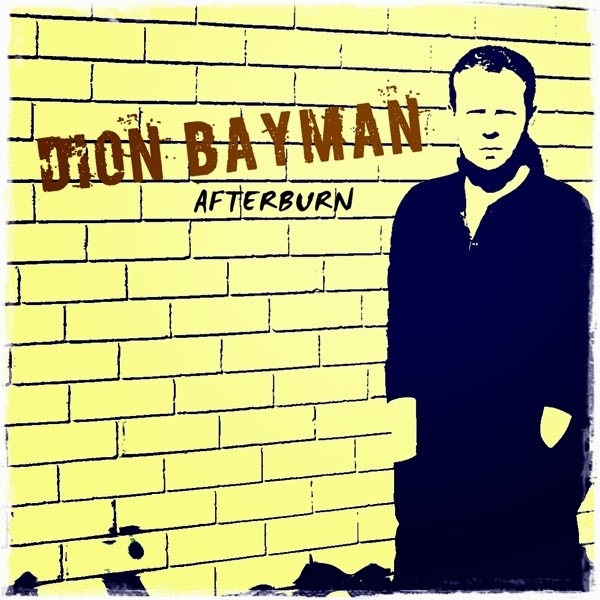 It didn't has to be heavy as hell, sometimes such smooth Melodic Rock is a very good thing and Mr. Bayman did a great job with "Afterburn". This album is full of earworms and I just can say it again: this guy is doing everything on his own! Thumbs up! 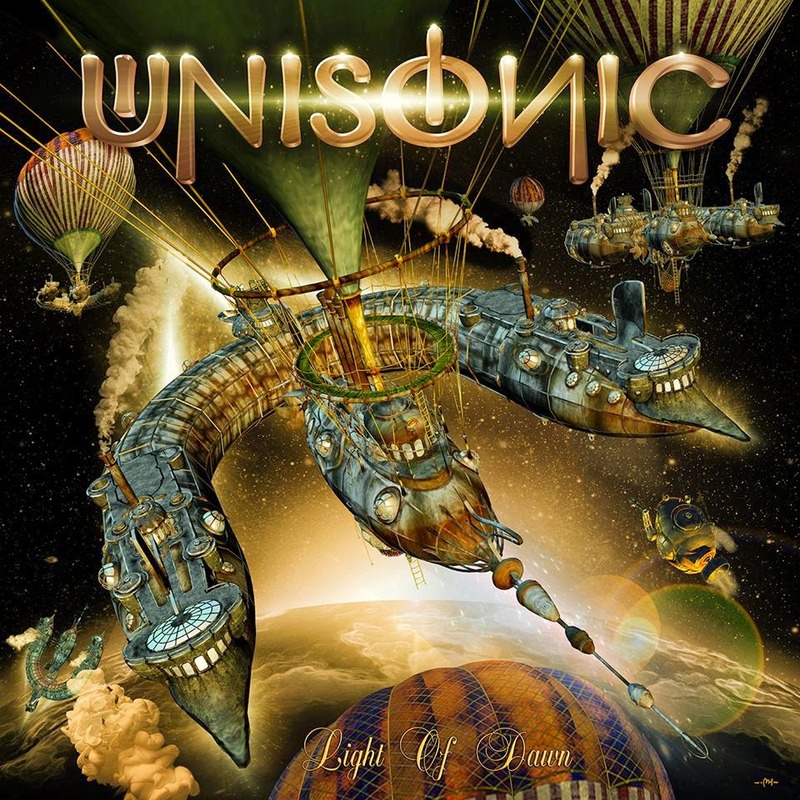 # 08: UNISONIC - "Light Of Dawn"
"Light Of Dawn" was a very welcomed surprise. Michael Kiske, Kai Hansen and company made a terrific Melodic Metal album that combines Power Metal from Kiskes Halloween-days with Hard Rock and AOR in perfection. The first Unisonic album did this also, but it felt a bit uninspired at times. 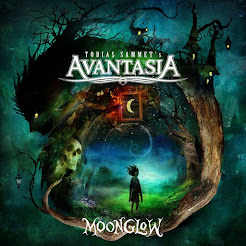 But the second record gives you everything you could ask for, if you are a Kiske fan or a Melodic Metal fan in general. The band is in really good shape here and I can't wait for the next LP. 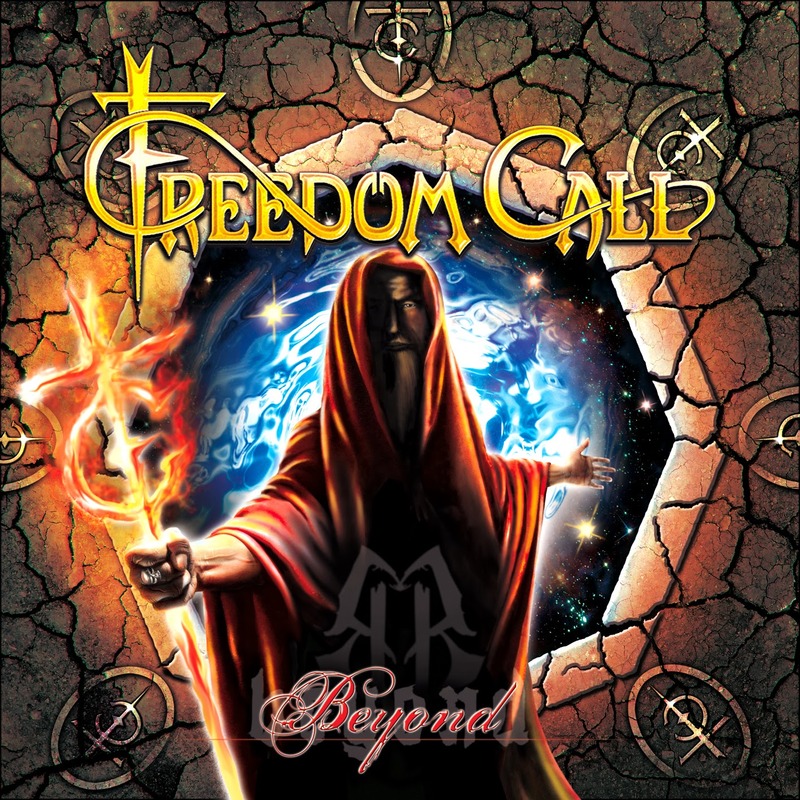 # 07: FREEDOM CALL - "Beyond"
... and here we have another Power Metal release, but this time a very traditional one. Freedom Call did also some experiments with their sound over the years, but with "Beyond" they made a step back to their roots. Especially fans of their classic "Eternity" will have much fun with "Beyond". The whole album is overflowing with Happy Metal hits and hymns. I had always a smile on my face when I listened to this record and honestly: what do you want more? Great job and the best Freedom Call album in years! 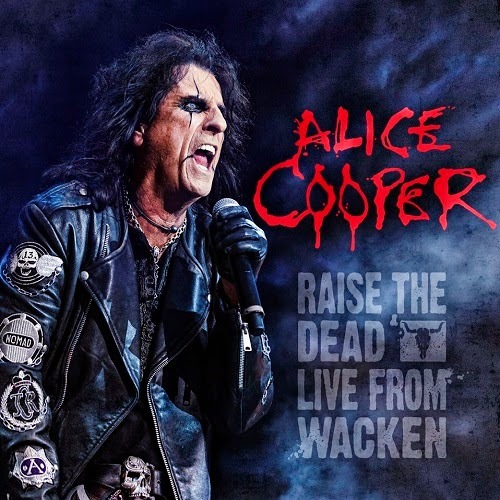 # 06: ALICE COOPER - "Raise The Dead - Live From Wacken"
Do I have to say something more about this living legend? I don't think so. I saw Alice three times live on stage and he is a genius and this live album captures Alice Cooper at his best. In 90 minutes he presents a firework of hits with a band that is so damn tight and a spectacular stage show. Everybody who calls himself a "Rocker" should have attended at least one concert of Alice Cooper in his life and those who didn't had the opportunity to see his awesome show yet have now the chance to hear, see and feel what Alice Cooper is all about with this release. A must-buy!